Saurkundi pass trek which is being organized by YHAI is one of the famous National Himalayan trekking expedition. The trekking is at Kullu valley of Himachal Pradesh in India. 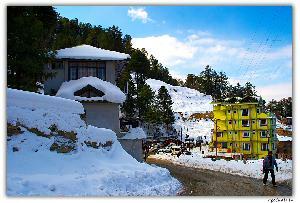 Kullu valley is located nearer to Kullu town, the head quarters of Kullu district in Himachal Pradesh. 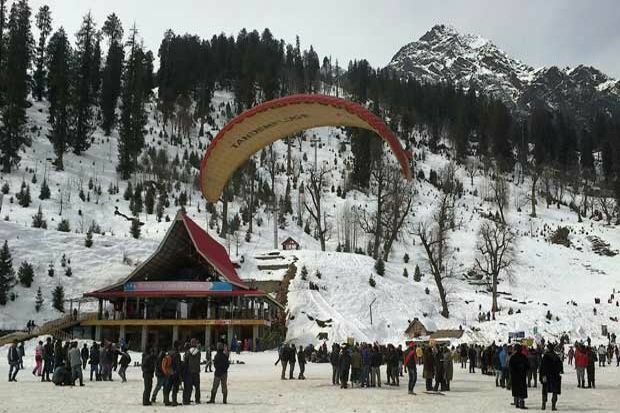 The base camp for Saurkundi pass is at Babeli which is 9Kms from Kullu on Manali road. 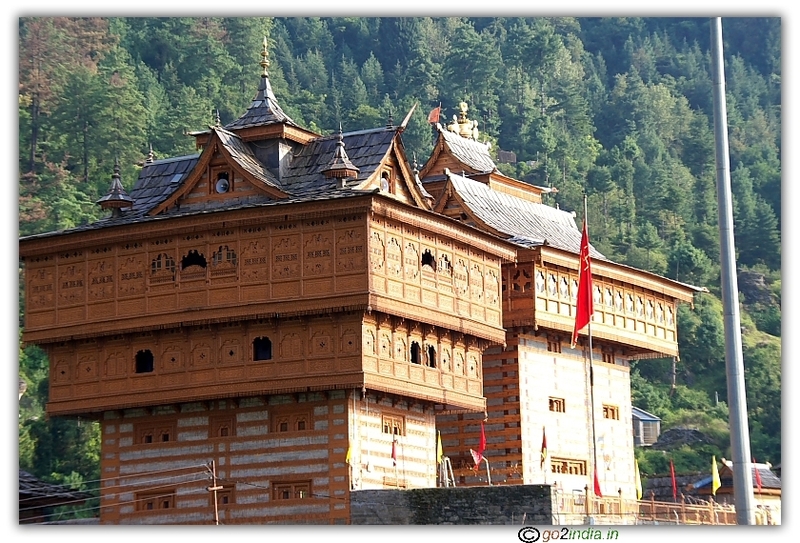 Babeli is located nearer to the banks of Beas river and the base camp is 1-2 Kms away from Babeli main stop towards Manali. 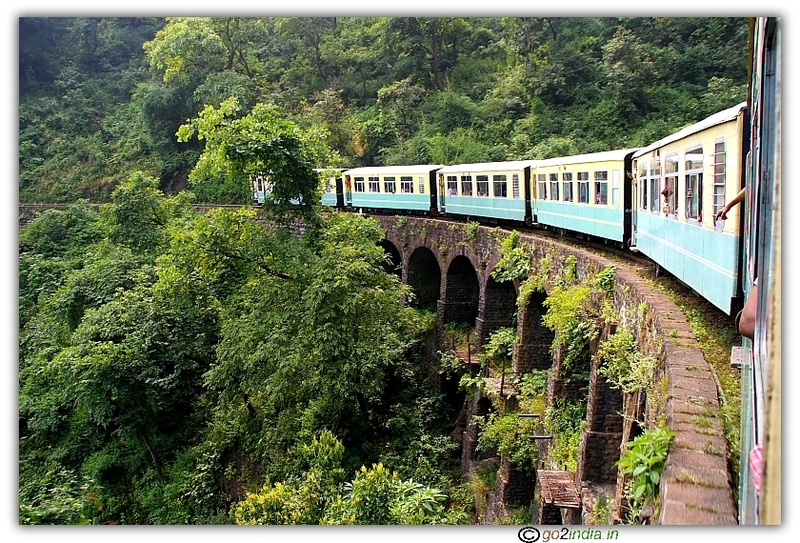 This trek was started by YHAI after when they stopped the one more famous trek route, the Chandrakhani pass. Saurkundi pass trekking duration is 7 days. But, including reporting day, acclimatization, rock climbing, rappelling and valedictory function, the total duration is 11 days. This trekking is normally conducted during May month of every year. 30 days of reporting dates can be selected by participants which ever is convenient. One has to register his participation in advance. The total cost is INR 3000 (as on May 2010). 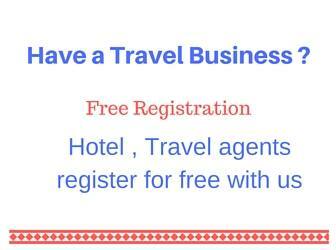 Online booking is possible through YHAI website. Prior YHAI membership is required for registration. Membership for one year, two year or life time is available. Contact local YHAI office for further information. Admit card will be available at the instant of online booking. Online registration (credit card payment) status will be known (vacancy) during booking. Manual registration is possible in the prescribed form by paying the amount through DD. As per YHAI total 55 members are allowed per day. But, there will be more than 55 some times due to more demand in some particular dates, especially beginning days of trekking. No information is available in the website about manual booking. If in case anybody is not getting registration on a particular day, they can contact YHAI head office through their local representative. There will be some chances of getting in case of cancellation of participation. The transportation cost is to be borne by the participant up to base camp and return from base camp to his home town. The first day is the reporting day. Morning 8.00am to night 9.00pm registration will be done. One has to submit the admit card, YHAI membership card (don't submit the original), medical certificate from a certified medical officer and one photograph. Members have to fill up the entry form. Once the formalities are over, an identity card will be given. This is to be maintained till the end of trekking until vacating the base camp. Based on the reporting day, group number will be given. Tent will be allotted to all the participants depending upon the group number. Two blankets, one sleeping bag inner (cotton) and one rucksack (if needed) will be given to all the trekkers. These items will be entered in a register. After the completion of the trekking do not forget to get these items cancelled against your name. The second day is an acclimatization trekking day. Participants have to climb a nearby hill and reach the top where a temple is situated. The trek is a very simple one but gives enough warm up feeling to the body. Camp leaders from base camp will associate the group. During this time group leader and camp leader will be selected. Organizing the cultural program activities will be finalized. Members get introduced themselves. This trek route is not that scenic. Only Beas river view can be enjoyed from top of the hill. Cool drink will be served and if members carry any other eatables, can be consumed here. There is one rest point half way before reaching the temple, the destination. There will be an orientation program in the second half of first day. The Field director and the Deputy Field directors give all the information which one has to keep in his mind during trekking. Members will get introduced to directors during orientation program. Directors share their experience of trekking with participants. Rappelling and rock climbing are arranged in the third day. Nearer to the base camp, there are rocky area where rappelling and rock climbing is done. Group has to carry ropes and other items required for rappelling and rock climbing. Both these can be done with ease without any much of problem. There will not be any other activity in the third day after this. 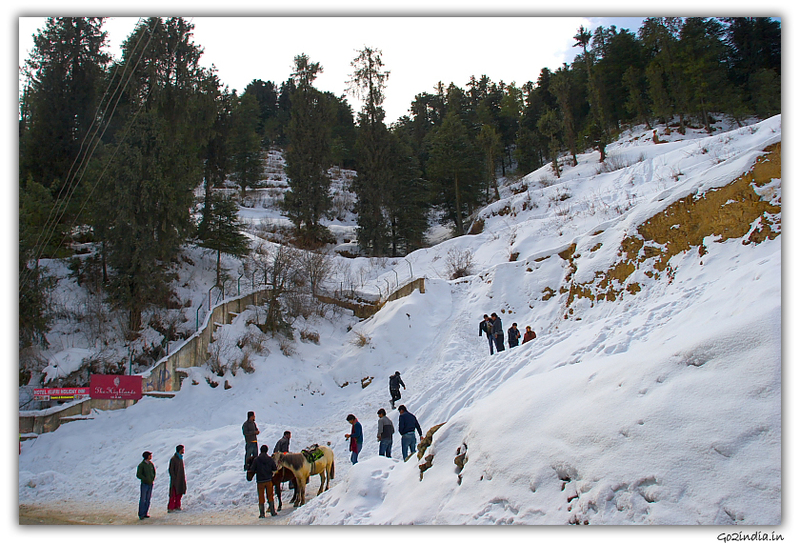 Members can relax in the Beas river area or can go to Kullu for shopping. Remember to inform the field director or the camp leader about your outings before leaving the base camp. One has to submit his identity card at the registration counter and collect the same after returning. The actual trekking starts on fourth day. Trekker will be given YHAI traditional wishes by clapping. Trekkers have to travel to Patli Kul (1kms after the main stop) by bus. From Patli kul, trek to Segli which is the first higher camp. From Segli, the next trekking is to the second higher camp, Hora Thatch. Hora to the third higher camp, Maylee thatch is a steep climbing. Maylee to Daura Thatch is the next trekking path. Daura is the fourth higher camp which is located before Saur lake. Before reaching Longa thatch, trekkers will be moving on Saurkundi pass. 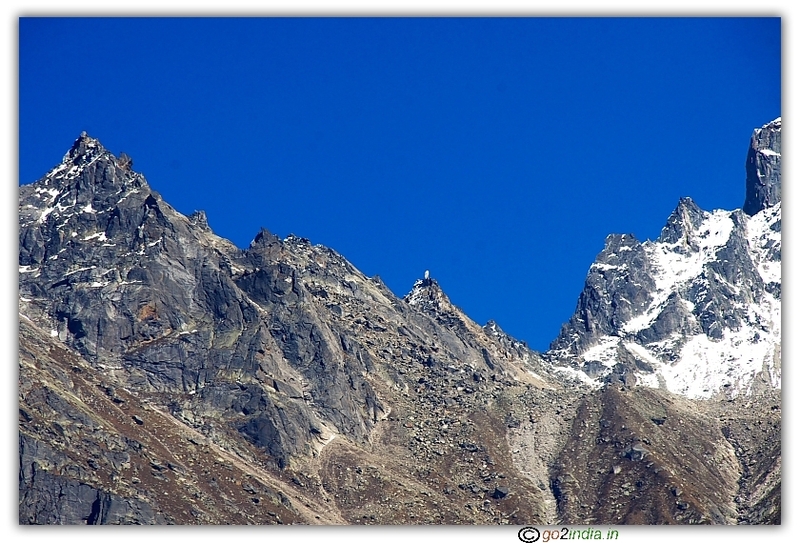 This is the highest altitude the trekkers reach in Saurkundi pass which is approximately 13,000ft. 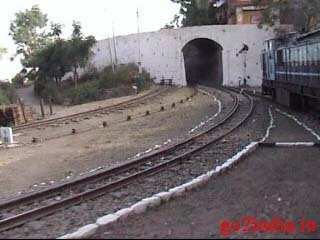 Longa to Lekhni is a steep descending. After Lekhni, trekkers will be reaching the Alu ground nearer to Manali from where they have to travel by bus to the base camp. Porters are available during each part of the trek. But, if one wants to book a porter for the entire trek, it is not possible. There will be a guide in each day who is actually a local person. These guides will serve as porters. They have an understanding that no single person will be doing the porter job. Each day, approximately INR 150 is to be spent on porter. From Daura to Longa, there will be two porters. One from Daura thatch to lunch point and one more from lunch point to Longa, this is their understanding. One has to spend INR 200 for porter at this stretch. Private canteens are available in all the higher camps and at lunch points. The price for each item is a little costly but affordable. The lunch pack supplied by YHAI each day is sufficient and very good. Don't forget to get the signature and seal at each higher camp on the identity card. Normally the group leader will take care of this job. Though burning of wood is not allowed as per YHAI norms, camp fire can be done with care at some higher camps. The group will return to the base camp well within 12.00 noon. Participants who are in a hurry to return to their home town can talk to the Field director to get the participation certificate before valedictory function. For the rest of the participants, certificates will be distributed in the night during camp fire time. Members who work in Government sectors are eligible for special casual leave. They have to get a separate certificate for special casual from YHAI in addition to participation certificate. The next day morning, the group will disperse after the break fast. The reporting dates are from 25th April to 25th May 2011. Participation fee is Rs.2900/- and additional Rs.150/- is to be paid against Eco development fund.